"A strong woman stands up for herself..
​a stronger woman stands up for everybody else." 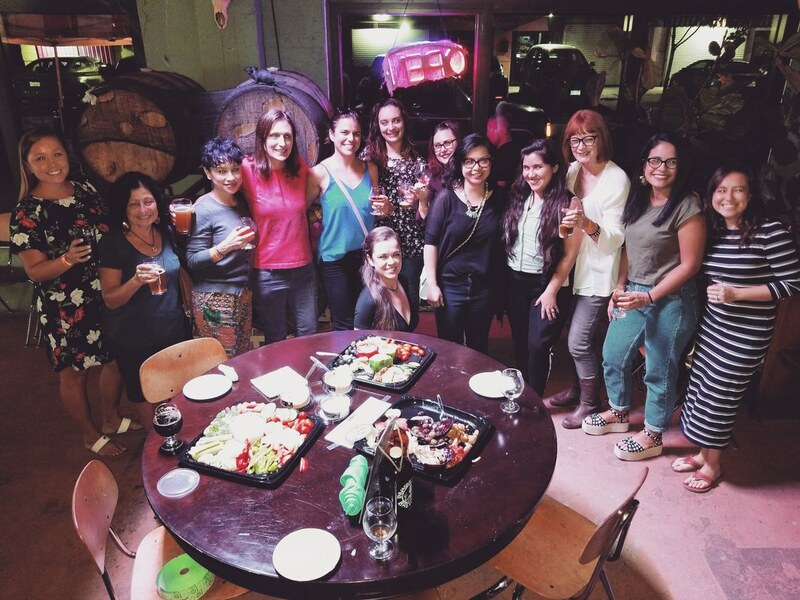 A COMMUNITY OF CRAFT BEER LOVING WOMEN. BUT SOMETIMES MEN ARE INVITED. THERE IS NO MEMBERSHIP PROCESS- JUST JOIN US FOR A PINT! GIRLS PINT OUT ORIGINATED IN INDIANAPOLIS, INDIANA IN EARLY 2010. THE GIRLS PINT OUT MOVEMENT QUICKLY SPREAD TO ARIZONA AND TEXAS. TODAY GIRLS PINT OUT HAS MORE THAN 100 CHAPTERS IN 40 STATES. 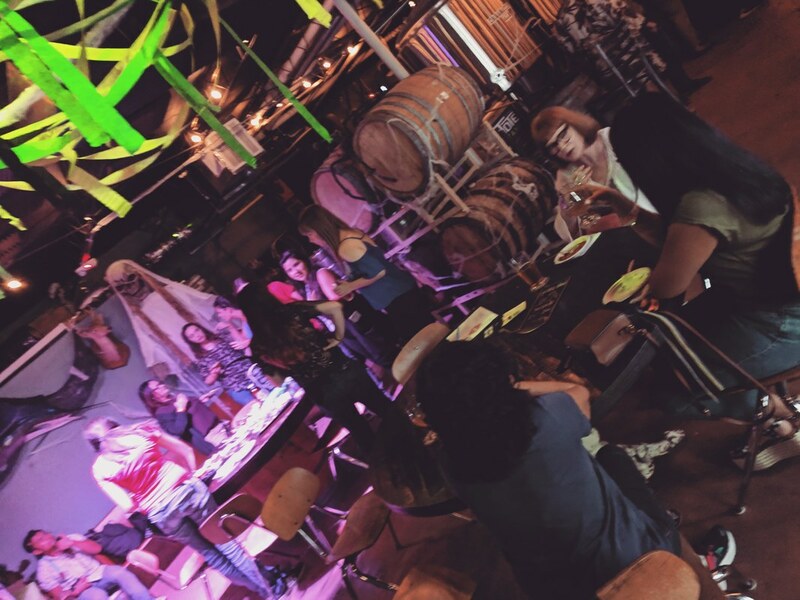 ​THE FORT LAUDERDALE/BROWARD CHAPTER WAS ESTABLISHED IN SEPTEMBER 2018. 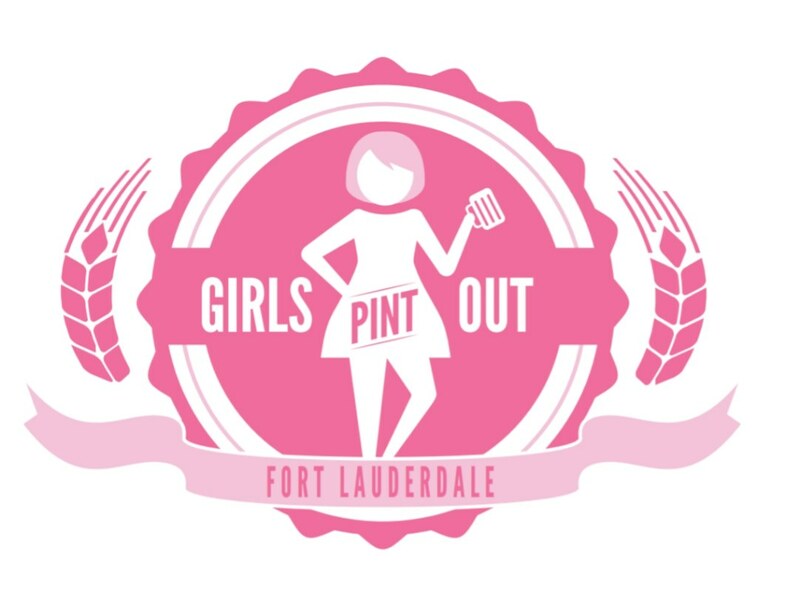 GIRLS PINT OUT IS A REGISTERED 501(C)(3) NON-PROFIT ORGANIZATION.